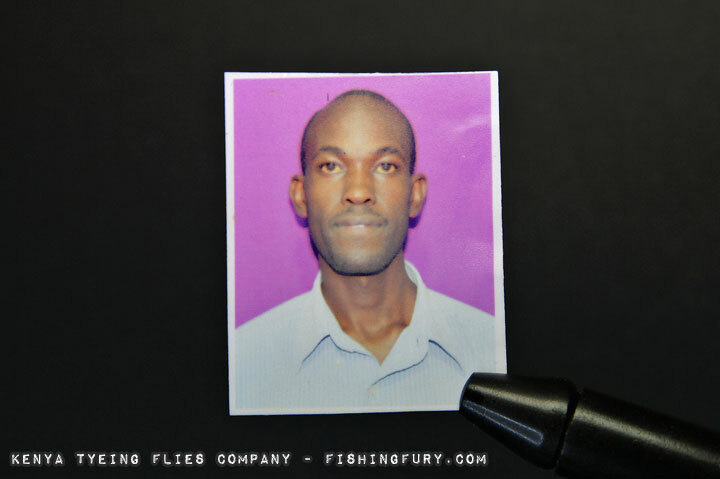 Paul Mugo’s Kenya Tyeing Flies Company | Fishing Photo Gallery | FISHING FURY - A Fishing Blog with Attitude! 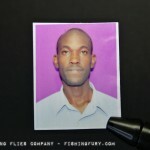 Paul Mugo (pictured below) is the owner of the Kenya Tyeing Flies Company. 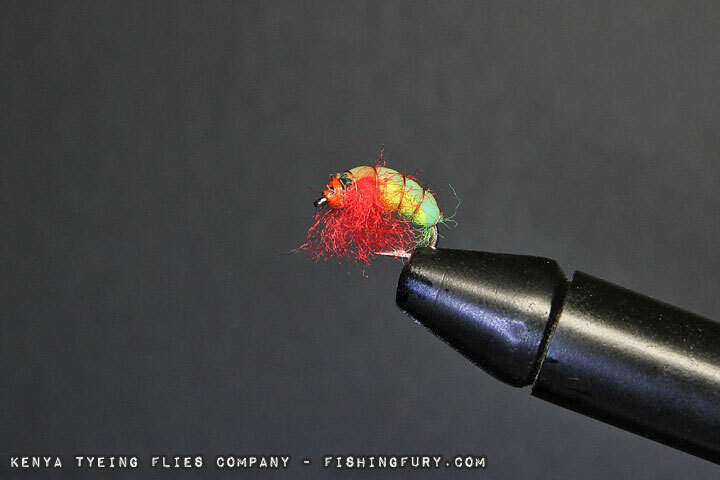 Taught by his father from a very young age he has been tying flies almost his entire life. 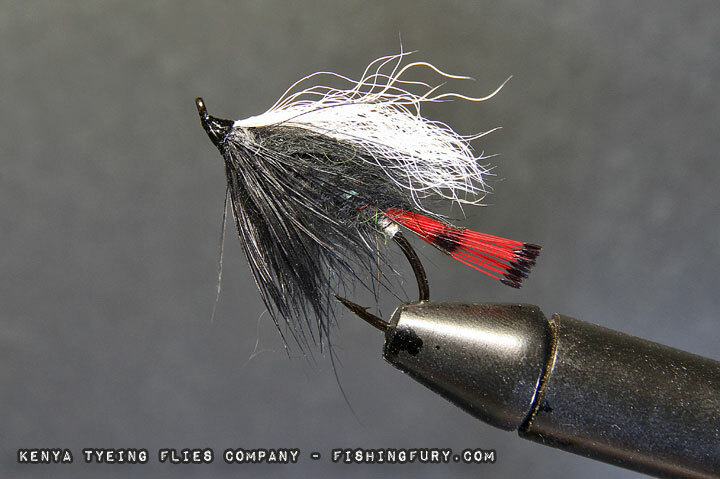 Since that time Paul has embraced his gift and started a company to sell high quality hand-tied flies overseas. 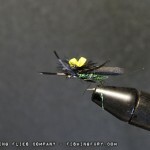 The images in this gallery are samples that Paul sent me because he does not have easy access to a digital camera, so in trade I offered to photograph everything he sends me. 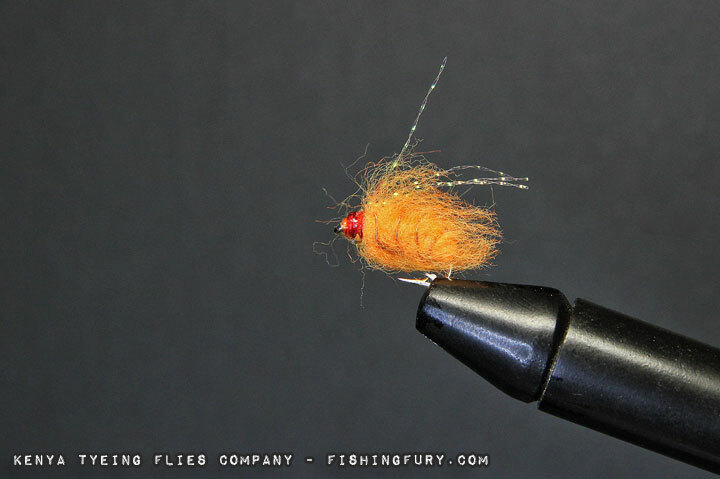 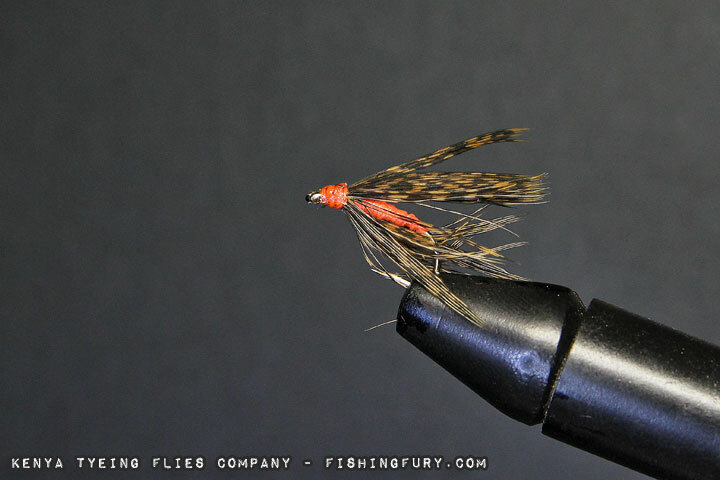 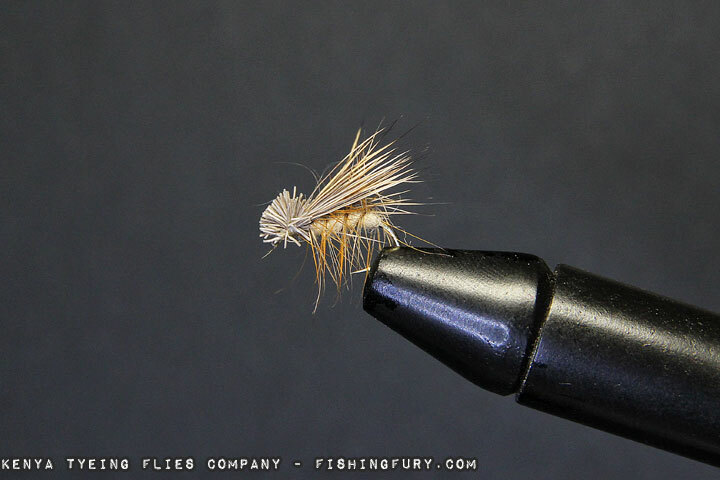 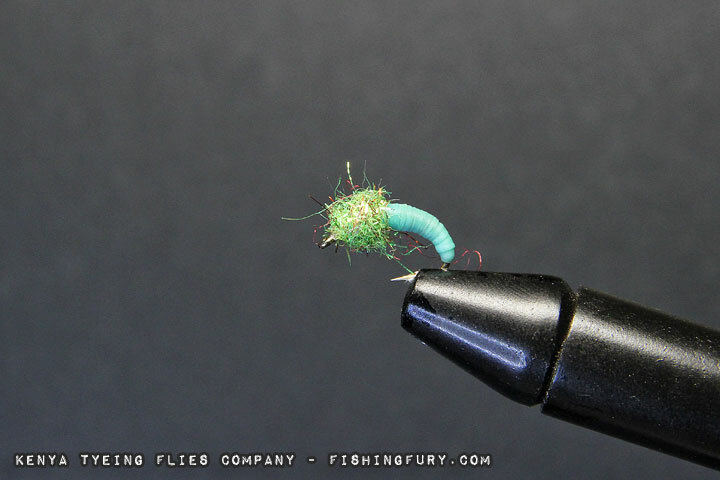 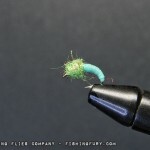 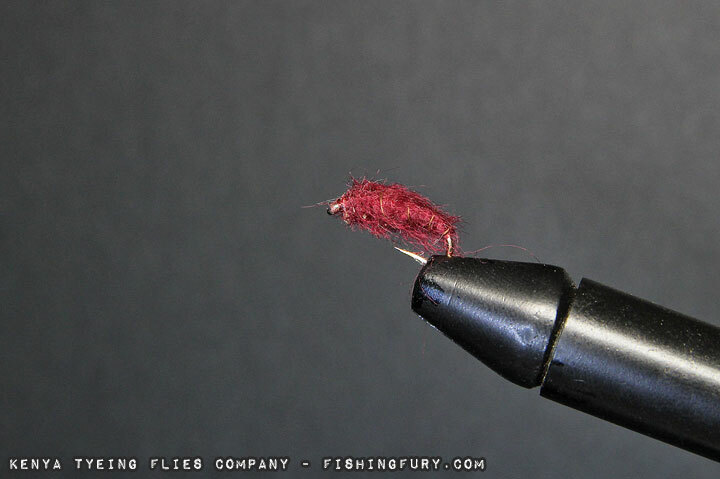 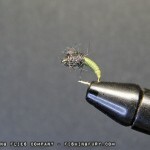 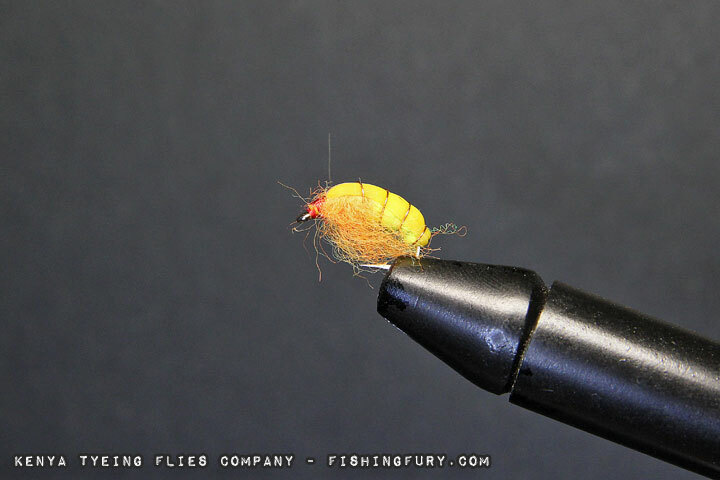 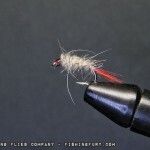 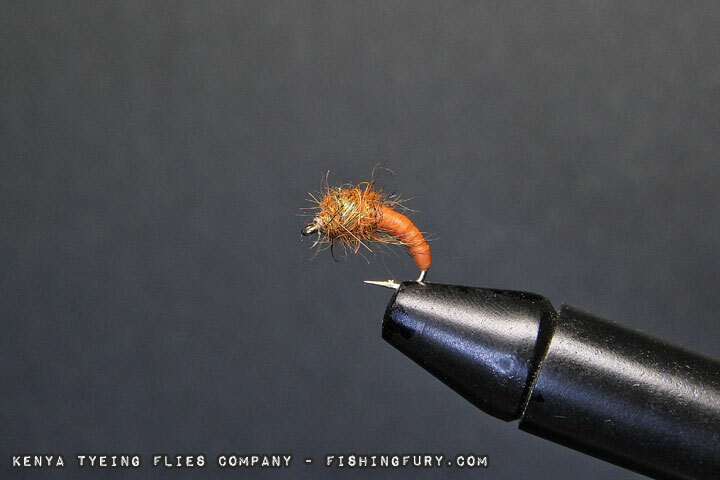 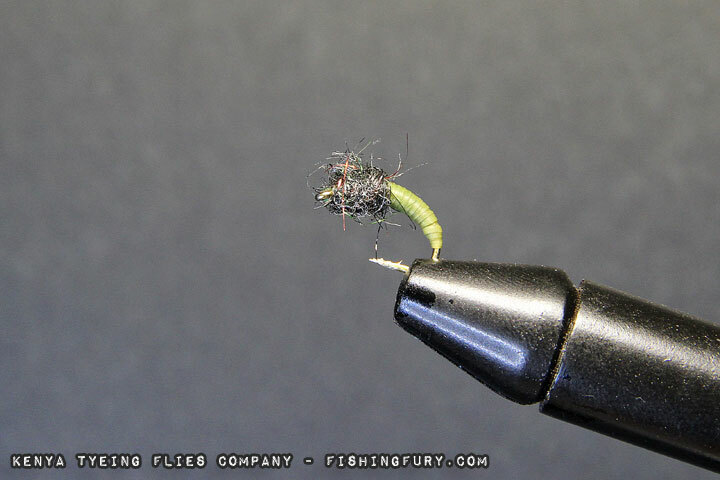 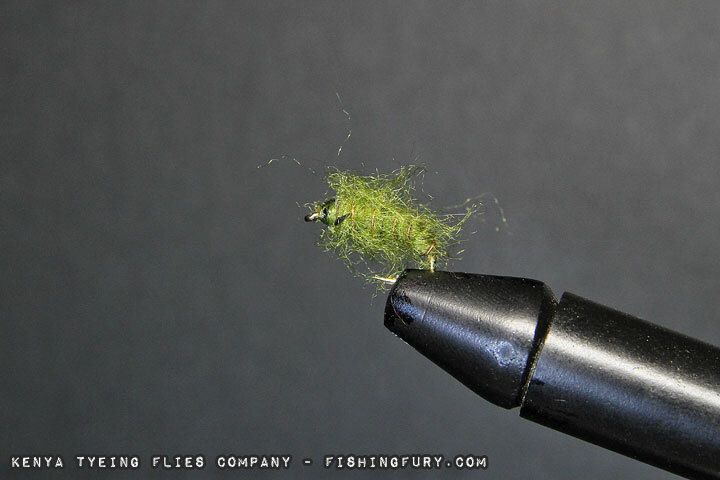 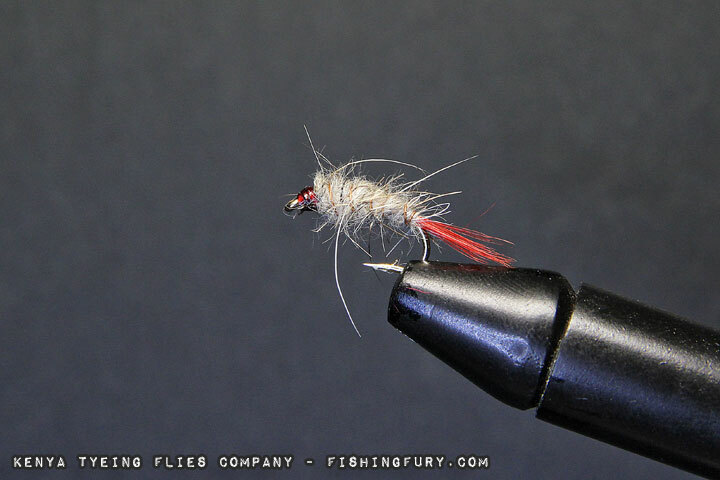 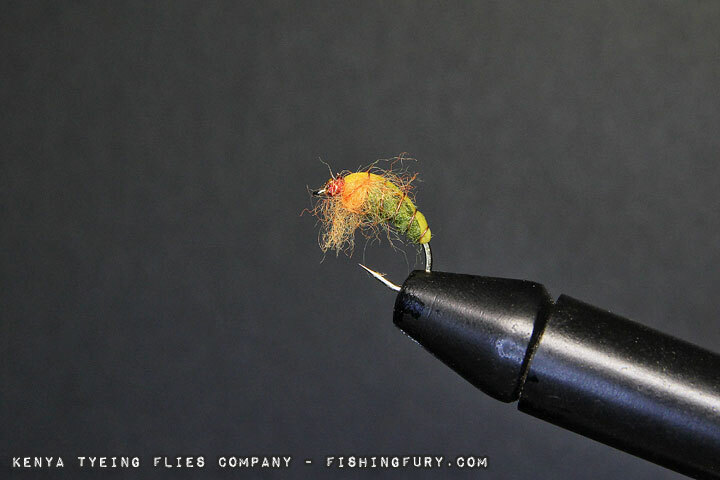 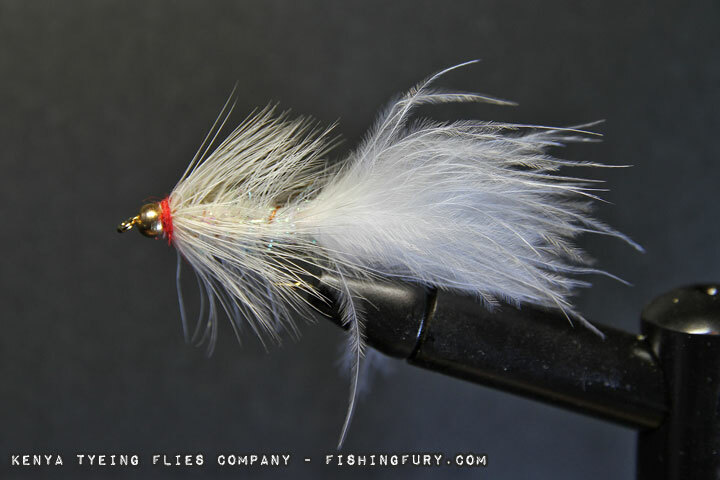 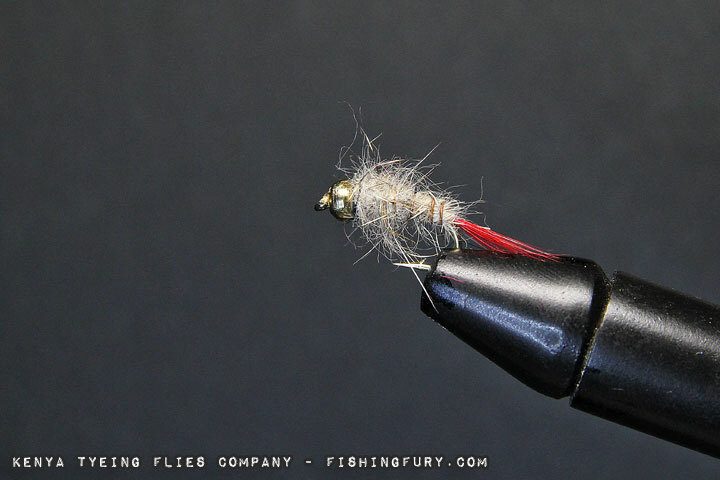 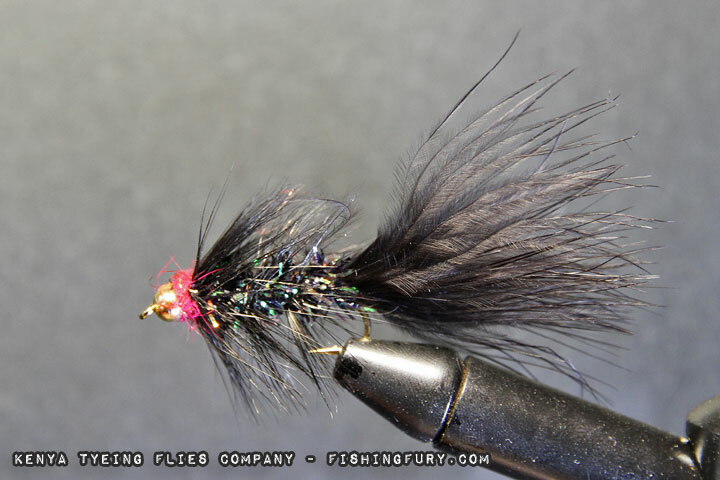 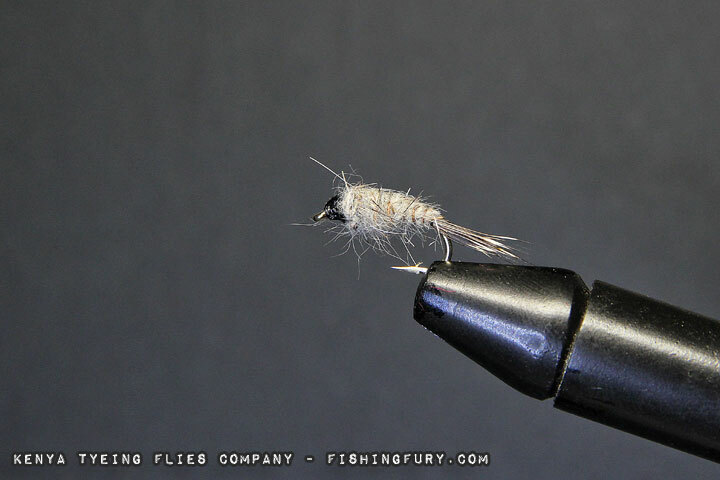 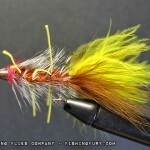 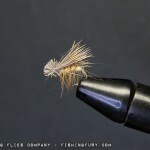 Just like the previous sample of his flies I was amazed at the quality and detail. 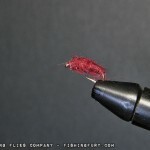 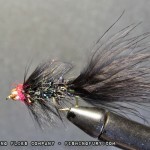 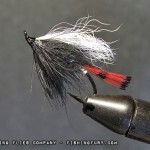 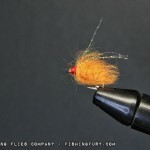 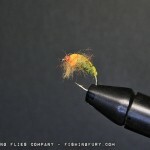 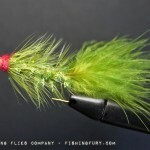 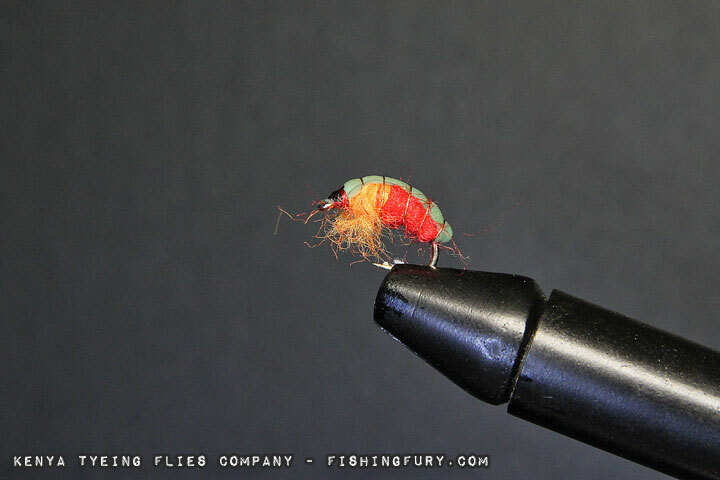 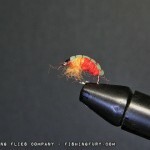 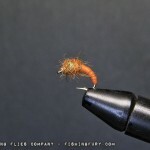 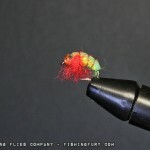 This time Paul even sent some “new” and “experimental” shrimp patterns he’s working on and they are by far my favorite. 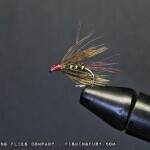 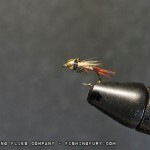 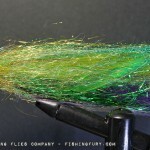 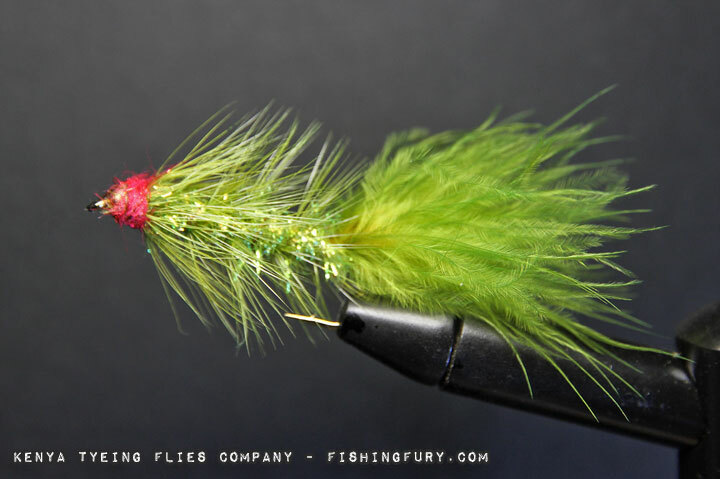 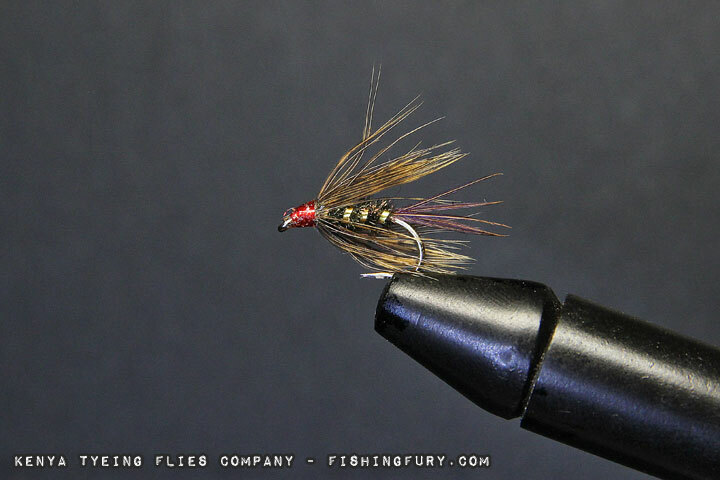 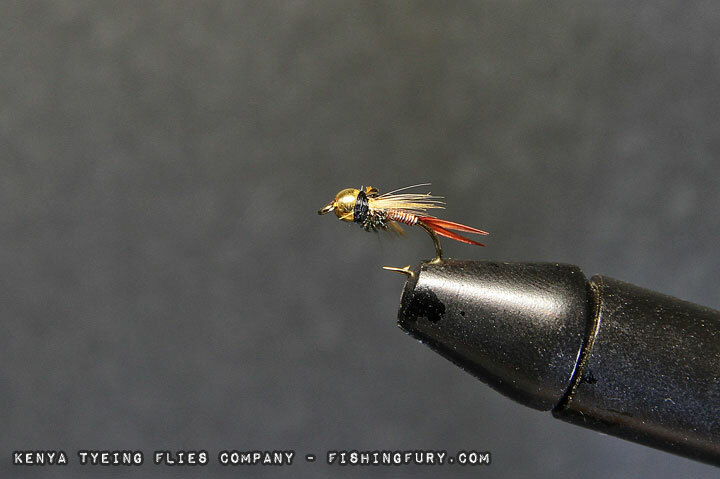 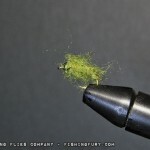 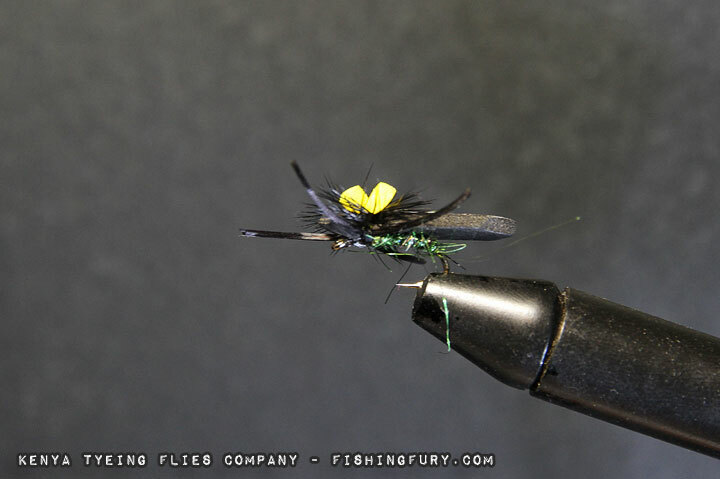 Paul was also kind enough to include a large pike fly that I hope to use soon! 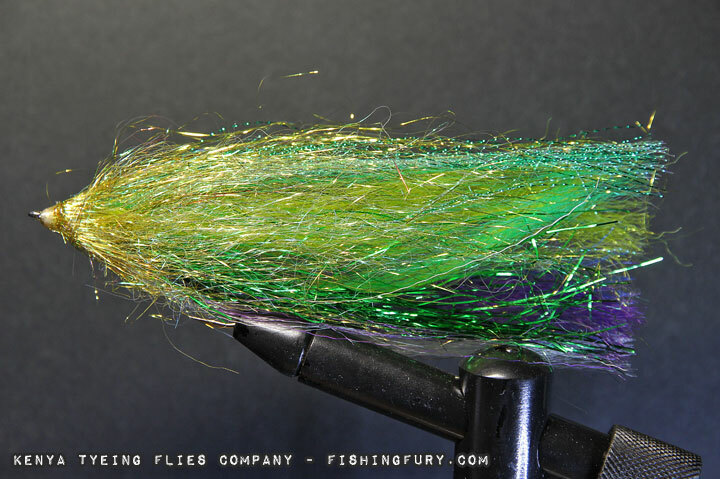 Contact Paul via email if you would like to see a price list, many flies can be purchased by the dozen for what you’re used to paying for a just a single fly locally.